Ed Sheeran no longer posts to Twitter because of constant abuse from Internet trolls. 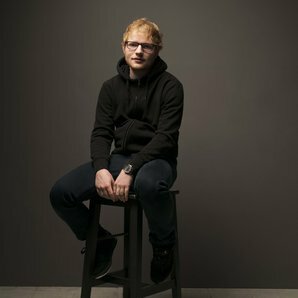 In a new interview with The Sun, Sheeran said of the social media platform: “I’ve actually come off Twitter completely. I can’t read it. I go on it and there’s nothing but people saying mean things.” The British singer-songwriter still posts to Instagram, and most of the tweets on his account simply share those pictures and clips. Sheeran’s newest album Divide sold 8 million copies in three months, and he just headlined the Glastonbury festival in the U.K.